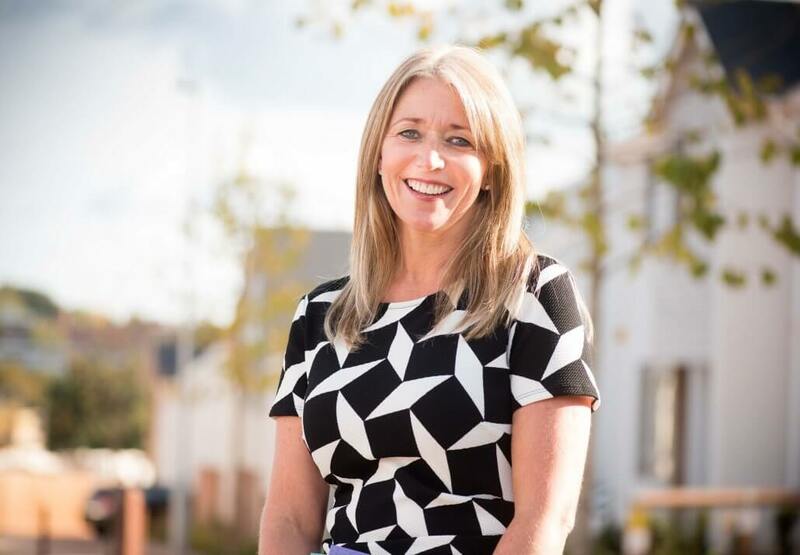 The largest South West-based independent house builder, Cavanna Homes, has appointed Beverley Bridge as its new head of sales and marketing. With two decades’ experience in the housebuilding industry, Beverley is now in charge of leading the Torquay company’s sales team towards its 100th anniversary in 2023. Beverley oversees the sales and marketing of the company’s new homes developments including Greenspire near Exeter, Meadow Haze at Woodbury, Fusion in Paignton, Primrose Hill in Torquay, 504K in Plymouth and Market Quarter in Holsworthy; managing the sales advisers, liaising with customers and other industry professionals from interior designers to architects. “I’m very fortunate to work with an excellent team of people and an excellent product. For five years in a row, Cavanna Homes has received the maximum five stars from the national Home Builder’s Federation for achieving well over 90% customer satisfaction. “By maintaining this level of quality and satisfaction and building the right mix of homes in the places people want to live, we will continue to impress our buyers,” Beverley explains. Beverley, who lives near Exeter, always knew she wanted to work in the construction industry. After completing a BTEC in construction she studied for a degree in residential development at Nottingham Trent University. Beverley then joined a graduate training scheme with Ideal Homes, which later became Persimmon Homes, and she joined the family-owned Cavanna Homes as a sales manager in 2003. In her early days with Cavanna Homes, Beverley was responsible for marketing the company’s major developments of the time including The Willows, a flagship out of town residential development in Torquay, Crinnis Wood in St Austell and Culver Green in Chudleigh. In recent months Beverley has been working on an innovative portfolio project focusing on the evolving design and layout of house types including the changing use of space, style and functionality. Beverley says; “My interest in homebuilding is the same now as it was when I chose to learn more about it as a teenager. 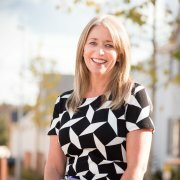 “It’s an important, complex and constantly evolving industry which involves a wide range of skills; from choosing the locations people want to live and the mix of housing that’s needed to grow a community to securing planning consent and making sure that buyers are happy with their new home,” said Beverley. Around 30 per cent of Cavanna Homes’ office-based workforce now hold degrees in both vocational and non-vocational subjects. Jonathan Cavanna, Group Director of Cavanna Homes said: “The industry is attracting more graduates than ever before, adding to our strong team of highly educated and motivated individuals. This challenges the common perception that housebuilding is just about bricklayers and architects.